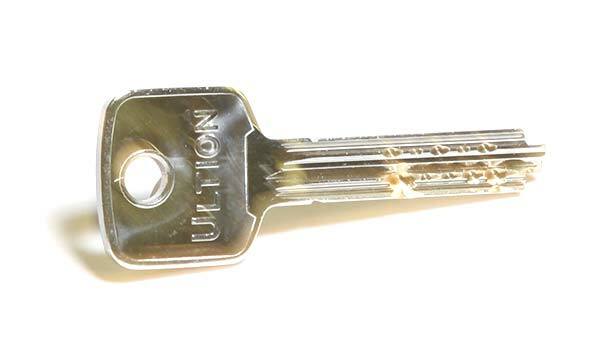 We offer a full Ultion Key Cutting service online with free uk next-day delivery. Simply input your Ultion Key Code and select the amount of keys you require, once your order is received we will cut and post key orders next day in most cases. We charge postage and shipping per-order, not per-item and it’s free of charge.